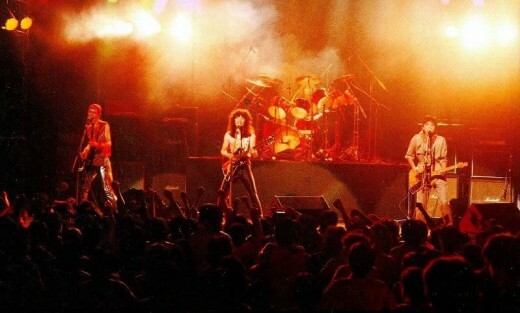 Heavy metal has been abundant in Japan since the early 1980s, spearheaded by bands such as Loudness, Earthshaker, and Anthem among several others. 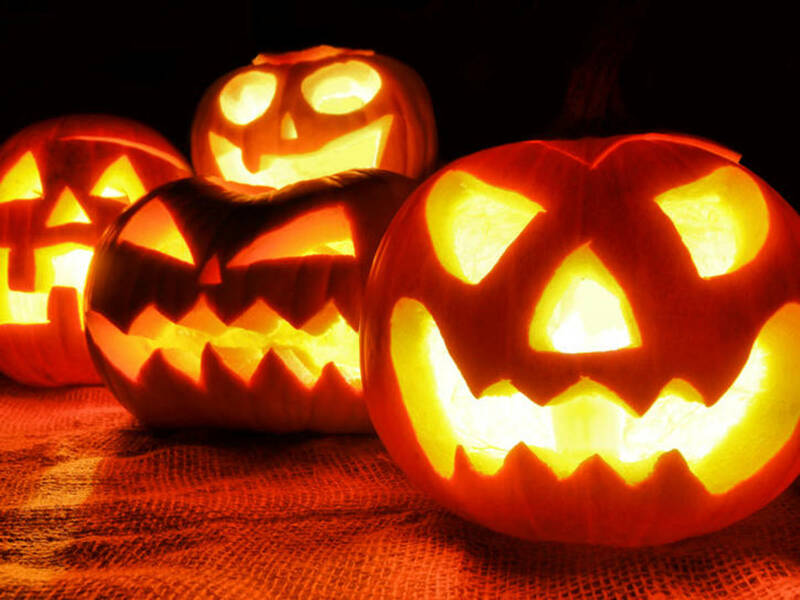 But most rock fans know that metal music existed as early as the turn of the 1970s, albeit in more primitive forms, so some might wonder about the heavy music present in Japan before it began to take off in 1981 (The year Loudness formed). Featured here are ten Japanese heavy metal and proto-metal songs, all of which were released in 1980 or earlier (the proto-metal obviously being from much earlier). 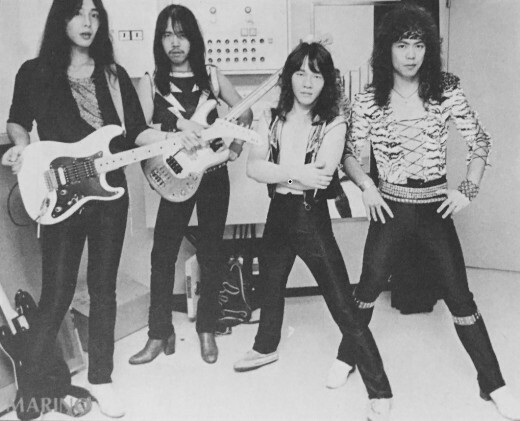 Created after the disbandment of George Murasaki's main band Murasaki, Mariner was an Okinawan powerhouse of a hard rock act which marked the first time George Murasaki would team up with vocalist Hiroto Arasaki, who would front the bands Heavy Metal Army as well as Eastern Orbit a few short years later. He now serves as vocalist in post-reunion Murasaki. Playing a style influenced by the likes of Thin Lizzy, Deep Purple, Rainbow, and a few others, they had a tendency to get pretty metallic, just as the aforementioned influences did. On their first album Mariner One (1979), the song "Demon King" goes full-on Rainbow-mode and is a total barn burner of a Blackmore/Dio inspired metal song, right in the middle of a relatively relaxed hard rock album. Mariner had some very metal moments in other instances, but not quite to the extent of this track as a whole. Known as the creative minds behind the most famous early Japanese heavy metal record of the '70s, Satori, Flower Travellin' Band were not only major influences on the heavy metal of Japan, they contributed to heavy metal on a global scale. 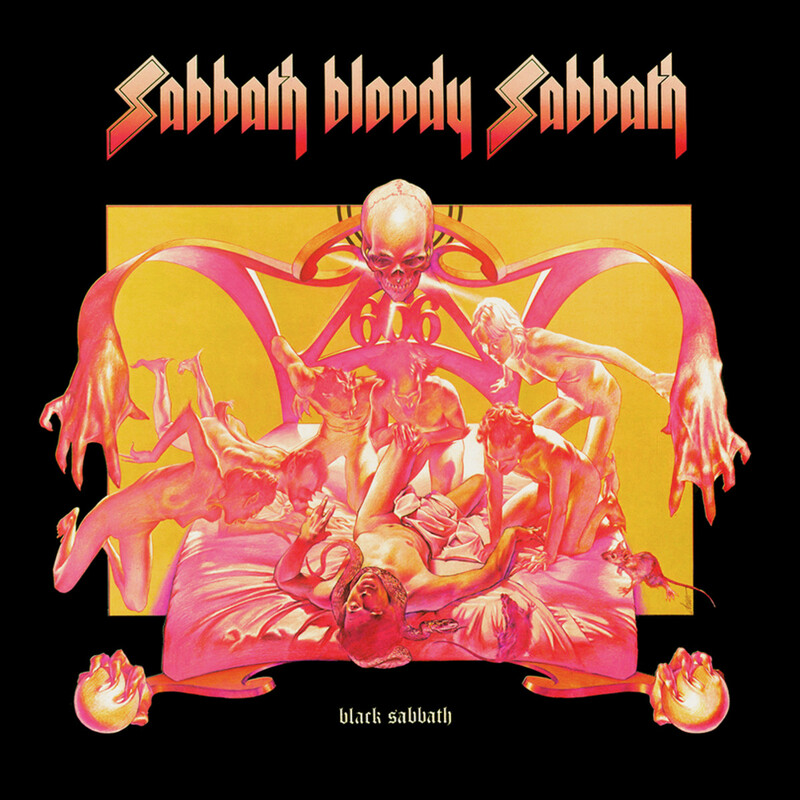 With a crushing, doomy, Black Sabbath-influenced sound, they incorporated various influences of traditional Asian music forming a psychedelic metal monstrosity way back in 1971. They had the unique honor of being the heaviest band anywhere east of the U.K. for well over a decade after Satori's release before any other band in the region even came close to that same heaviness. 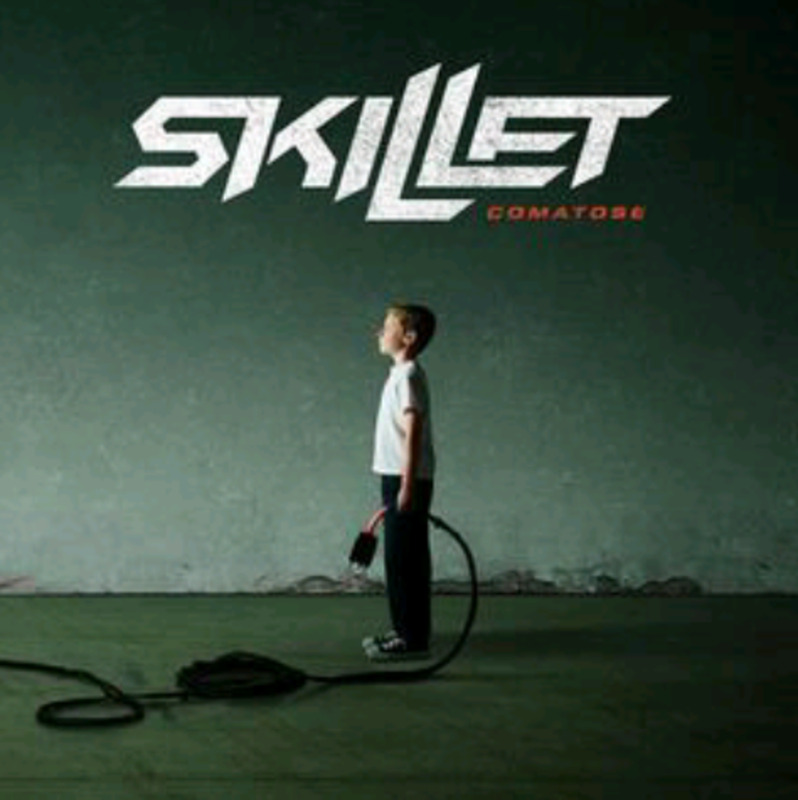 The band's trademark sound is in my opinion best characterized by the first song of their 5-part album, Satori Part I. 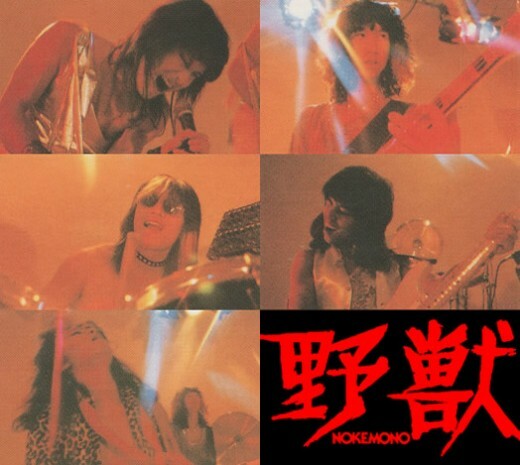 In 1979, Nokemono released what is considered by many to be the first Japanese full-length album that was predominantly heavy metal, influenced by the late '70s works of Scorpions, Bow Wow, and Judas Priest primarily. Though they weren't around long at all, they're a big part of the formative years of Japanese metal. Their album preceded Loudness' debut by almost three years. Probably their best known song, "Run Away," is a great example of what this band was all about with some excellent guitar work, double bass drums, an upbeat swagger, and catchy style that set them apart from many other '70s heavy metal and hard rock acts in Japan during that era. 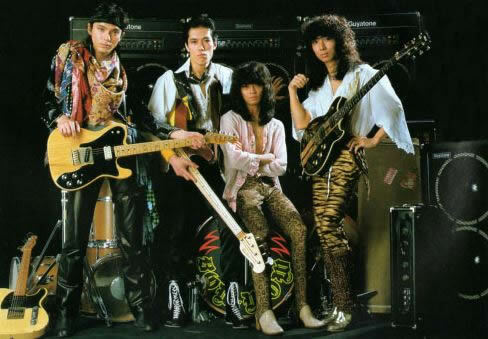 One of the first Japanese bands to play undeniable heavy metal, Marino beat everyone to the party, Loudness, Anthem, Seikima-II, you name it. 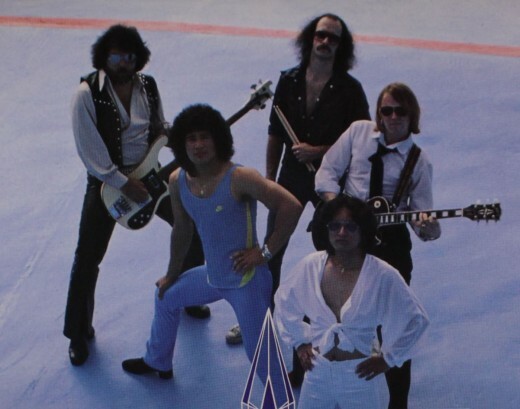 Forming in 1979, Marino had two demo tapes out before any of the aforementioned three bands had even formed, released in 1979 and 1980 respectively. Though the demo is incredibly hard to find, some songs carried over to other releases in the early '80s with very little change to the way they were played. From their first demo, the song "Shake Down" takes cues from several NWOBHM bands of the '70s and is aggressive and fast to the point of bordering on straight up speed metal. It's a remarkable track from a time when heavy metal was only in its developmental stages in Japan. Though the version in the video is from 1984, it's done pretty much the same as how they played it in 1979. Created in 1974 by Yoshiro Takahashi, Sansuikan only released a demo, though they did perform plenty during their four-year run. 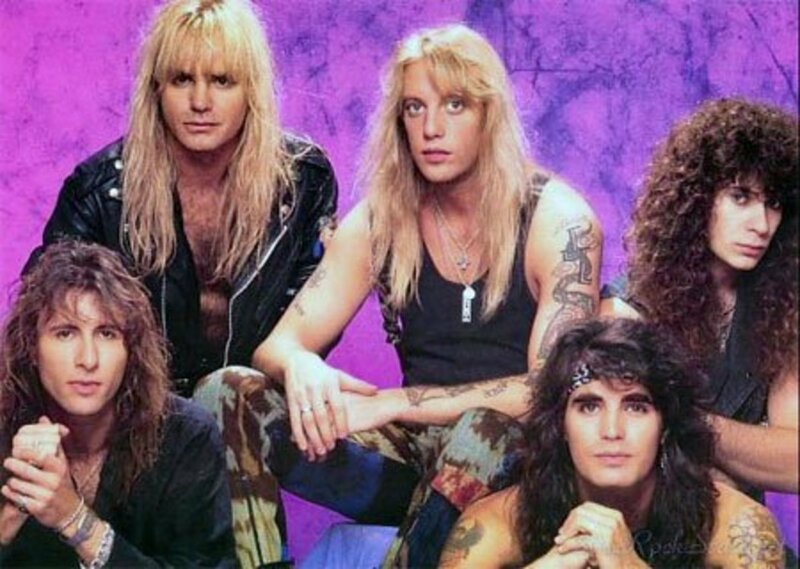 The demo was just four songs, at least three of which were early versions of songs that ended up on albums by the heavy metal band Action!, which Takahashi would create a few years down the road. Though they're much more keyboard-heavy than the later Action! songs, they're extremely metallic, especially for being from approximately 1974-1976. Below is the earliest recording of "100,000 Volt," one of Action's most famous songs. It has been re-recorded numerous times up to present day, this is the version from their mid-1970s Sansuikan demo. 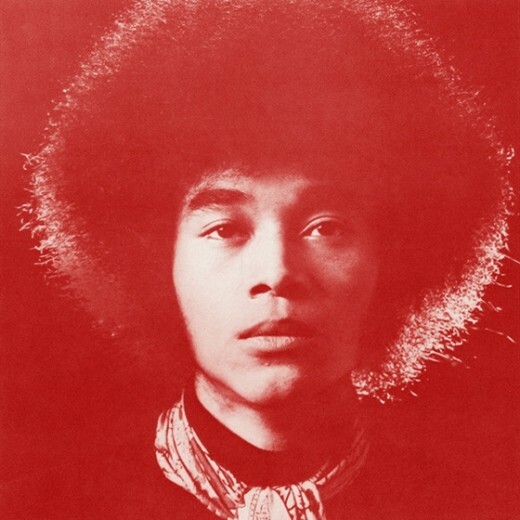 If you thought Flower Travellin' Band's Joe Yamanaka was the only Afro-sporting, half Japanese, half African-American heavy rock vocalists in Japan in 1971, you would be mistaken. 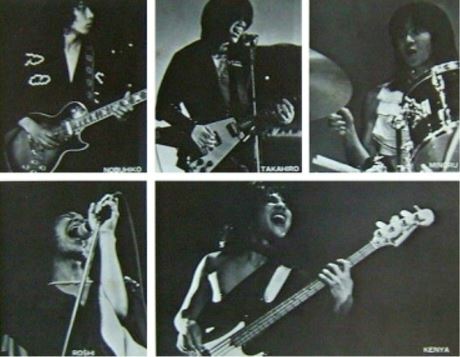 Too Much were another of Japan's early metallic bands, led by Juni Rush. They played a heavy, slow tempoed, doomy, bluesy rock, though they were understandably not nearly as heavy as FTB. Their sound was more akin to a mixture of bands like Led Zeppelin, Blue Cheer, and a few others. Below is one of their heavy tracks, "Grease It Out." The first hard rock/heavy metal act to become truly famous in the Tokyo area, Bow Wow played an energetic, high flying style that straddled the line between hard rock and heavy metal during the '70s. Kyoji Yamamoto was truly the first star guitarist of hard rock and metal in Japan. He was one of the first metal guitarists to employ tapping in his riffs and solos. 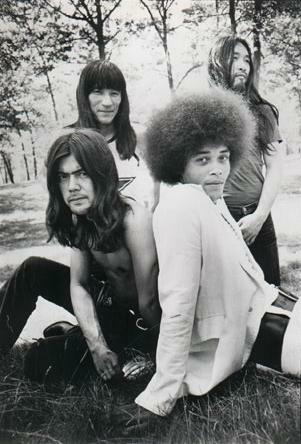 Featured on their album Signal Fire (highly recommended overall), the song "Electric Power Up" is about as metallic as rock music could get at the time of its release in 1977. 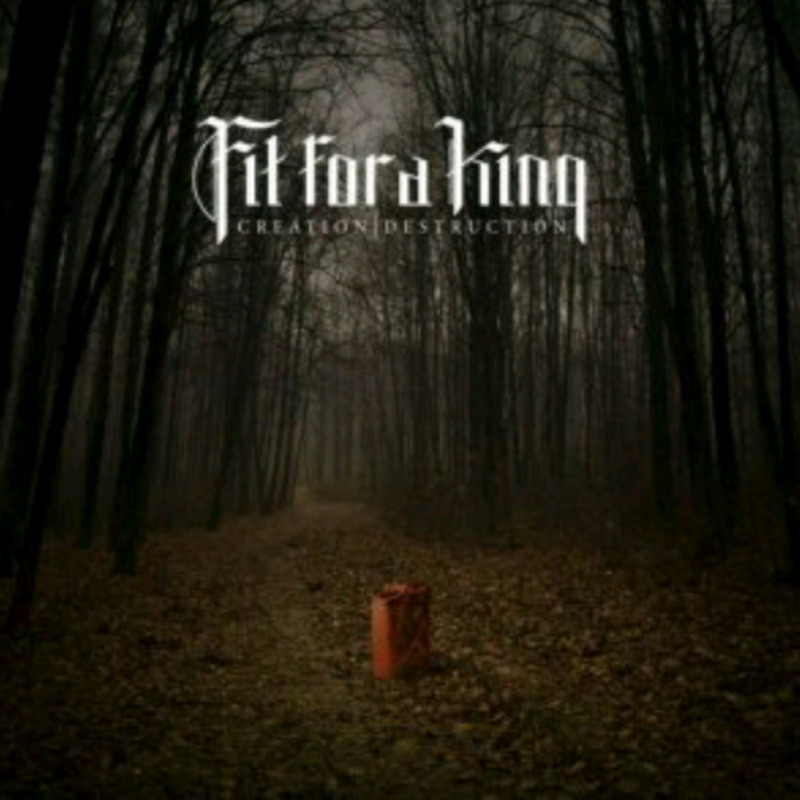 This band is a bit of a different one from the others here. 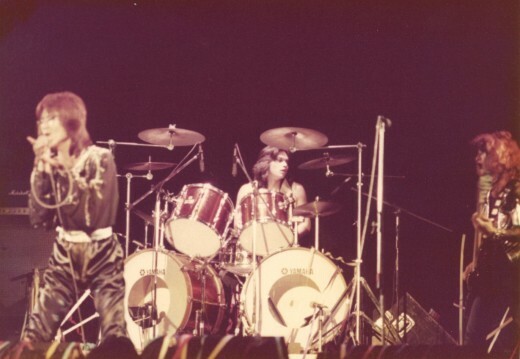 In 1973 they were created by high school friends Akira Takasaki, Munetaka Higuchi, and Hironobu Kageyama with the intent of playing hard rock. However upon signing with a major record label, they were essentially forced to play pop rock to cater to the teens of Japan. The band released multiple albums under this pushed style, but when creating their last album they had finally decided that they were going to write and perform the music they wanted to play. 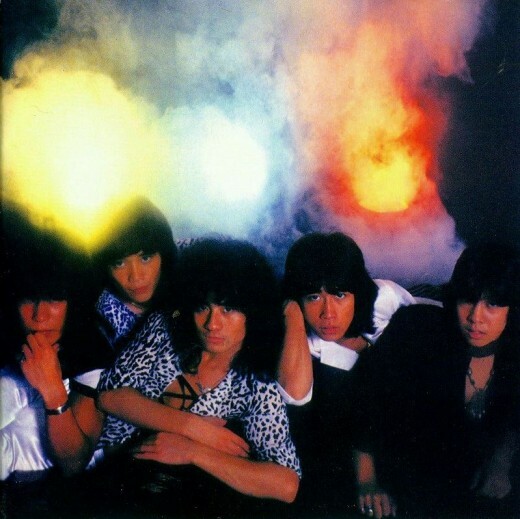 They created Earth Ark, a fusion of energetic heavy metal and hard rock music which in turn paved the way for Takasaki and Higuchi's next band, Loudness. Instrumentally, the metallic tracks on Earth Ark feel a heck of a lot like early Loudness songs, expectedly, except with the charismatic vocals of Hironobu Kageyama layered on top. It really creates fantastic product and some of the best Japanese heavy metal/hard rock to be found in 1980 or earlier. Take the song "Dreamer" for example, with its high octane galloping riff and in your face attitude, "Take that, you filthy record label!" Probably the most mysterious band on this list, Ginbae appeared and disappeared very quickly. They only released one live EP in 1976, which is now highly sought after by collectors, for good reason. With a rich, fuzzy, thunderous guitar tone and slow, thumping guitar riffs, Ginbae were another band who took a great deal of influence from Black Sabbath, applying elements of their style to a more cheerful, bluesy style. One of the standout tracks from the EP is the song "Toluene," which features a fantastic leading riff that casts a feeling very similar to that of modern doom and stoner metal. Novela wasn't a metal band, but the band did play a heavy progressive rock. Their lineup consisted of multiple experienced metal musicians, namely Yoshiro Takahashi and Mototsugu Yamane from Sansuikan, so inevitably the duo snuck in a heap of metal elements on Novela's first couple of albums before splitting off to create Japanese metal legends Action. On Novela's first album La Songerie (also highly recommended), released in 1980, there's two tracks especially that stand out as being highly metallic, "Illusion" and "Night With No Name." The former, "Illusion," is a real speedster with twin guitars, a flashy guitar solo, double bass pedals, soaring vocals and of course proggy metallic riffs. Thank you very much for taking the time to read this article. Japan's '70s rock scene was quite large, thus I didn't overload this article with too many bands. There are notable proto-metal and heavy rock bands with great songs that I didn't include, but which are still well worth your time, such as Blues Creation, Flied Egg, Speed, Glue, and Shinki. Which of the bands previewed did you enjoy most? Hey, thanks for this nice bit of work, but let me correct one thing. Minoru Niihara has not played with Lazy. It's Akira Takasaki (as you have mentioned) and Munetaka Higuchi. They played with Lazy and eventually decided to form Loudness with Minoru Niihara and Masayoshi Yamashita.